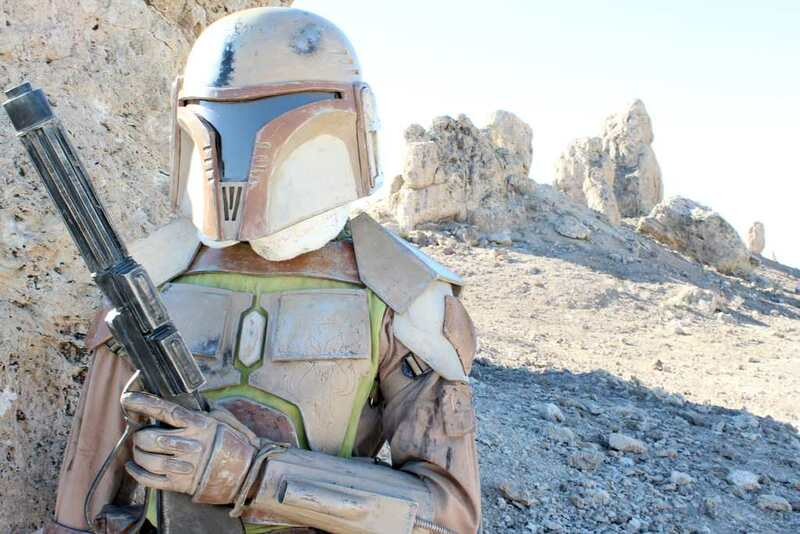 Bo Katan was in my back yard today!!! Looks AWESOME!!! You KILLED that build!! "Wait...how do you say your name?" 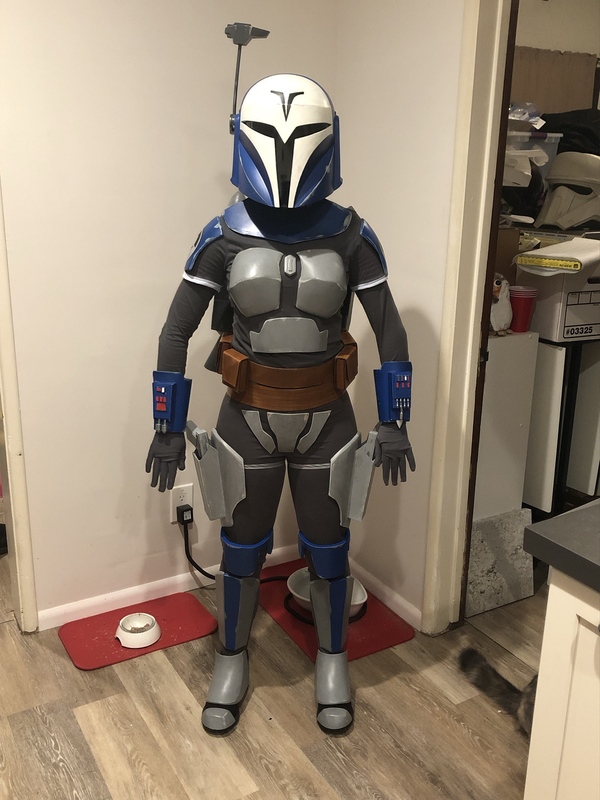 Your kit came out awesome!!! Thank you! I received some feedback from regional pre-app so over the last couple of days I fixed what was needed and I submitted for approval last night! Wooohoo! You got this too! So excited! You got this! Trust me. All you are to me is a paycheck! Be silent and swift. Keep your blade handy. Looking forward to seeing it at WonderCon if approved. I got my approval email this morning! 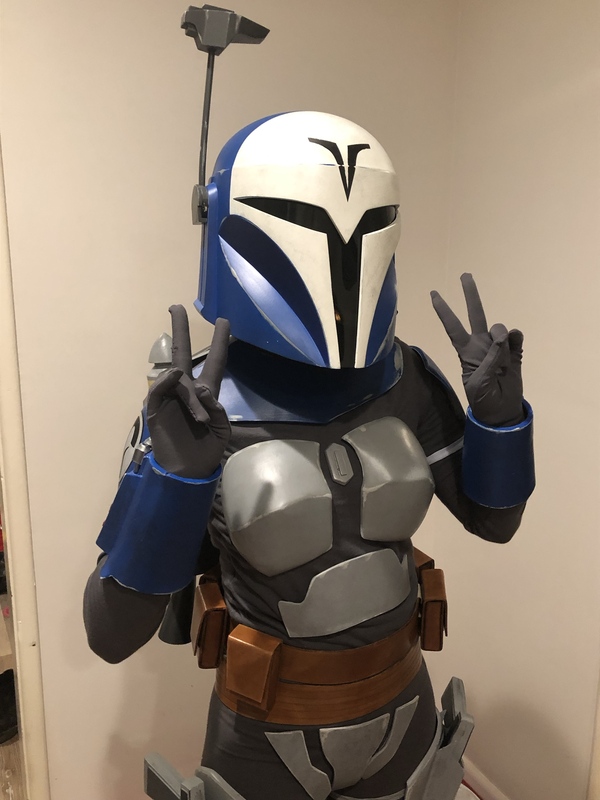 Bo-Katan is officially dual approved in the Mercs and 501st! None of the "thunderous applause" gifs seem to be working, but imagine that being here. Congratulations!